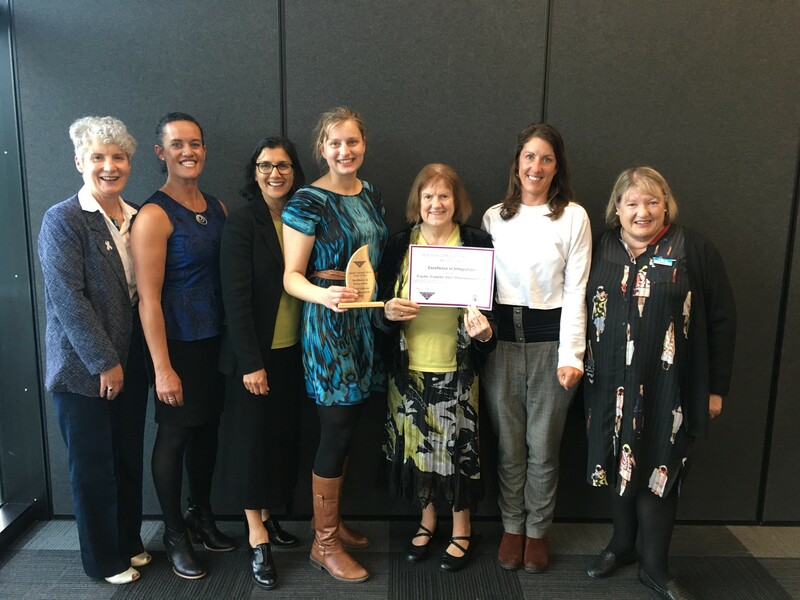 Melon Health as been awarded the Hutt Valley DHB Quality Award for “Excellent in Integration”. These annual awards recognise people and teams at the DHB making a difference for patients in the Hutt Valley. The team has supported the testing of a digital self management programme (developed by Melon Health) for diabetic patients in the Hutt Valley. The programme required close collaboration of Melon with general practice teams, Te Awakairangi Health Network and Melon Health. The teams fully embraced the programme for their patients, showing dedication and commitment to testing this new and innovative approach - ensuring its success for participants.